Sometimes user faces problems, which arise during work with the operating system Windows XP or Windows Vista. For example, your desktop may disappear or basket it may not open. 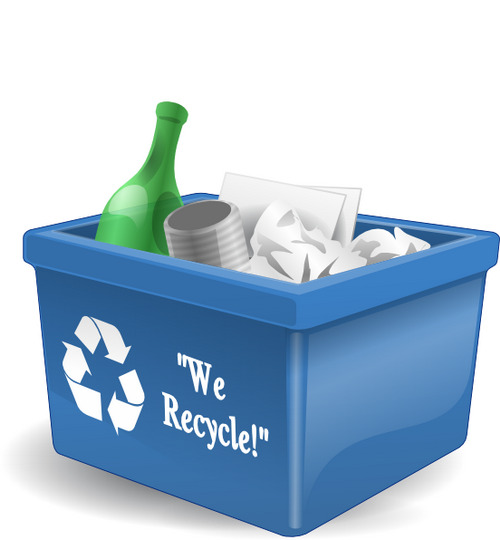 There are several ways to get back the recycle bin icon on the desktop. The "conductor" of the operating systems Windows XP and Windows Vista. In Windows XP the recycle bin is created for each partition of the hard drive: if your hard disk partition 4, so baskets will be on your computer. BY default. These baskets are hidden from the eyes of users, but you can see them on the disk partitions, if you enable show hidden files. Open any folder in a Windows Explorer, click the top menu "Tools" and select "folder options". In the window that opens, navigate to the View tab and in the "Additional options" uncheck "Hide protected operating system files". In response to this action, your system will issue a warning, despite the gravity of the warning message, click Yes. In the "folder Properties" click "Apply" and "OK". Now run "file Explorer" on any section and you will see the hidden folder with the trash icon RECYCLER. Opening it, you can delete all the unnecessary files. It should be noted that this folder will only be deleted files in this section. To remove files other partition, it is necessary to open them. You can restore the recycle bin icon by using the edit settings "Group policy". Click the start menu, select Run. In the opened window, enter the value gpedit.msc, and then click OK. In the window "Group policy", click "Administrative templates" from the list "user Configuration", then select "desktop". In the new window, select "Remove Recycle bin icon from desktop". Navigate to the "Status" tab and select "Not configured" then click "OK". In the Windows Vista operating system problems with the disappearance of trash icon is practically not observed. To restore the icon through the applet "Personalization". Click "start menu", go to "control Panel", select "Personalization". In the opened window, in the left pane, select "Change desktop icons". Now it only remains to select the trash can icon and put a mark next to "Display".